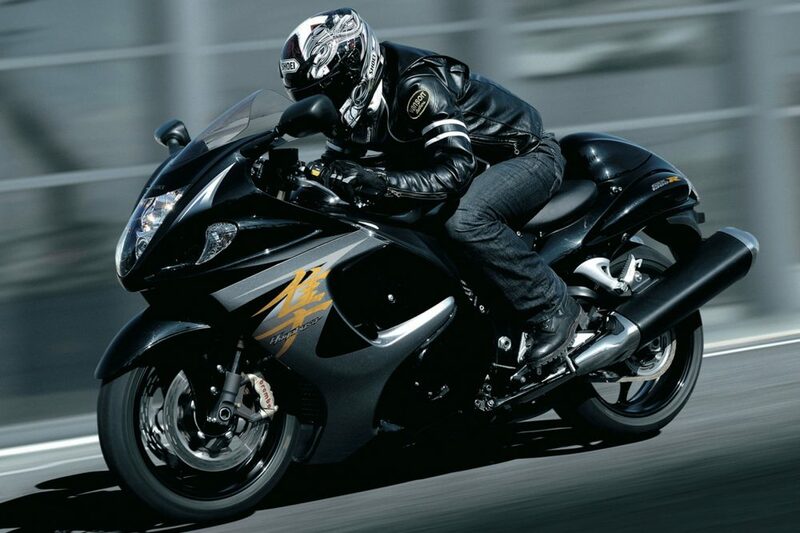 Suzuki’s flagship motorcycle – The Hayabusa GSX1300R has witnessed a price drop of Rs 2.5 lacs. 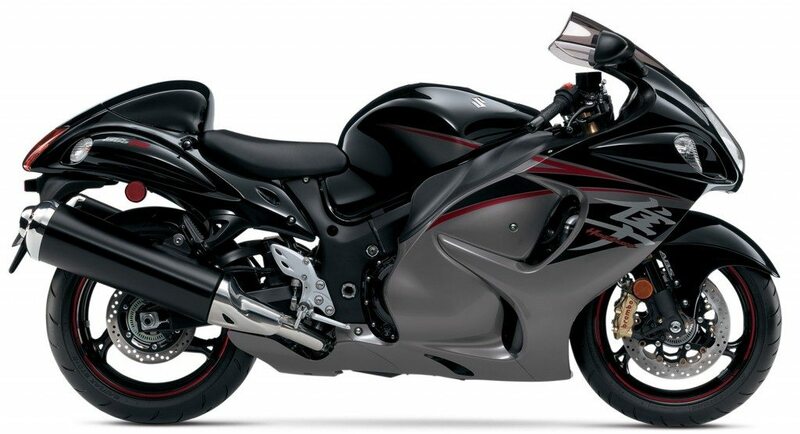 This fall in price comes as a result of the Japanese manufacturer’s plans to assemble the super-bike locally. 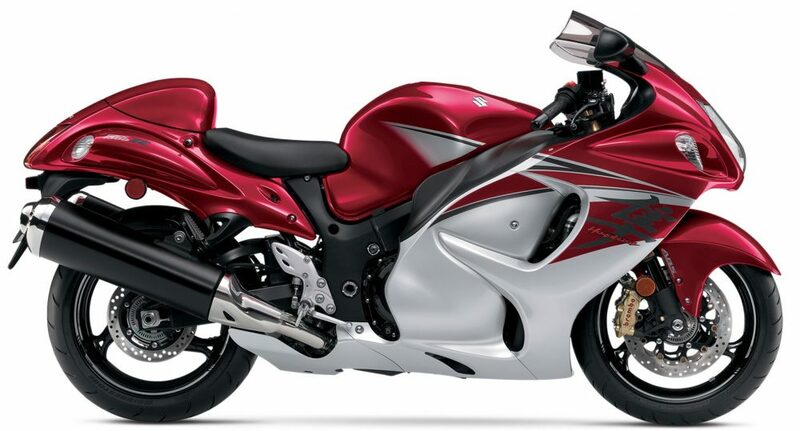 The locally assembled Hayabusa is powered by the same 1340cc engine with maximum power of 197 Bhp @ 9500 rpm and maximum torque of 155 Nm @ 7200 rpm, channeled to the road via a 6-speed gearbox.